As you can see, there are a number of ways that you can work to ensure that your mortgage pre-approval passes without a hitch. 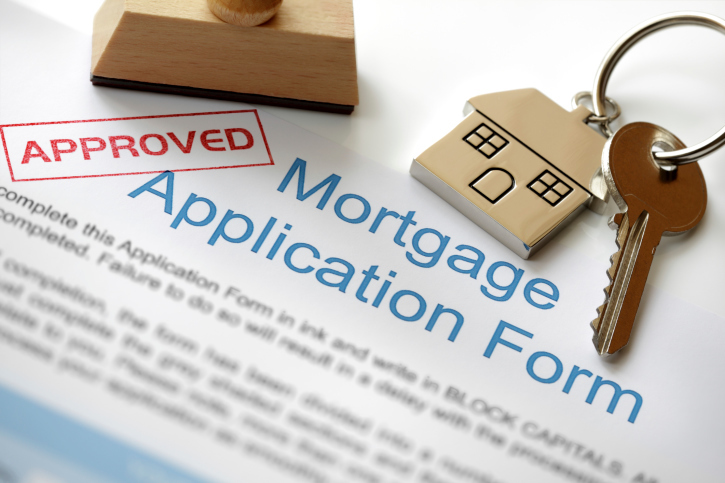 For more information about pre-approvals and to get the process started, contact a local mortgage professional today. After you’re approved it’s only a matter of time before you’ll be moving in to your new home. 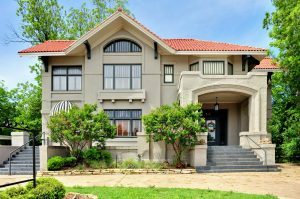 This entry was posted in Home Mortgage Tips and tagged Home Mortgage Tips, mortgages, Mortgages and Credit by BJ Kirkpatrick. Bookmark the permalink.